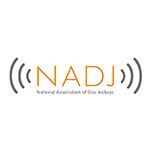 Following the sad news that Marked Events Ltd – the company that has published Pro Mobile for the past four years – has been placed into liquidation, we are pleased to announce that Pro Mobile has been acquired by a newly-established trading arm of the National Association of DJs (NADJ). 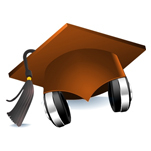 This will ensure the future of both the magazine and the Pro Mobile Conference. 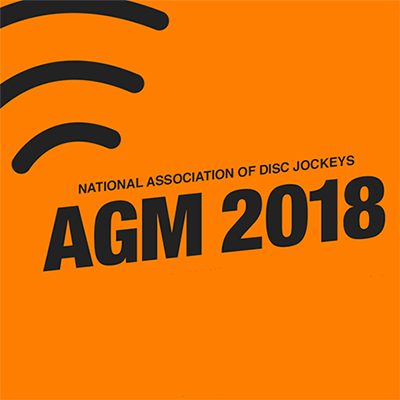 On Sunday, the National Association of DJs held its official Annual General Meeting where the new committee for the coming year was elected. 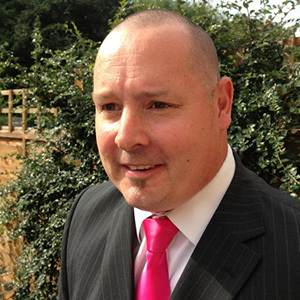 For the first time, the meeting was hosted at the BPM|PRO exhibition, allowing members to find out about the latest equipment and learn from a programme of educational sessions as well as attend the AGM. 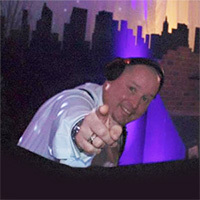 NADJ this week announced the winner of its 2016 Scholarship programme, which was set up to give NADJ members a chance to improve their performance skills and grow their business through a series of training workshops, industry events and qualifications, as well as providing them with useful resources, educational material and industry contacts. 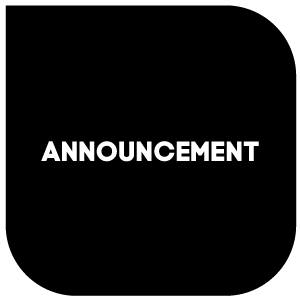 After launching successfully last year, NADJ has announced the return of the NADJ Scholarship programme for 2016, giving mobile DJs the chance to receive educational training, VIP access to industry events and various opportunities to further their career or business. 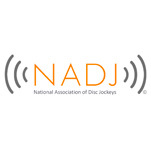 The National Association of Disc Jockeys (NADJ) has announced an exciting new benefit to its membership package, rewarding its full members with free entry to BPM 2015, which will take place at the NEC Birmingham from Saturday the 12th to Monday the 14th of September.